Many of us are inundated with e-mails, texts, and social messages. 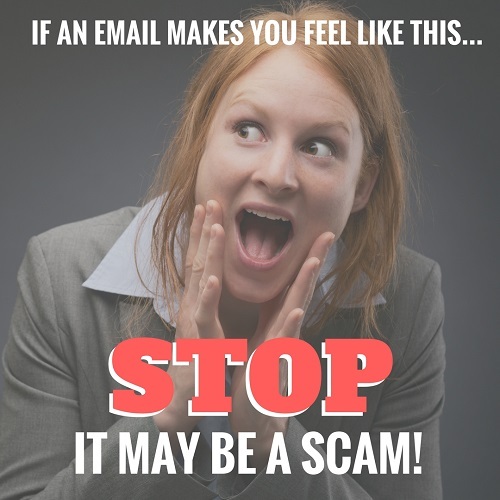 Friends, family, co-workers, marketers, and (unfortunately) scammers are connecting with us through our inboxes. How do we know which are friendly vs. harmful? Phishing messages impersonate a trusted person or a brand in order to trick you into giving up access to your online accounts (and even your computer), and it’s more common than you think. Let's look at an example e-mail next. Did someone steal my credit card and make purchases on it? I don't remember buying anything online recently. 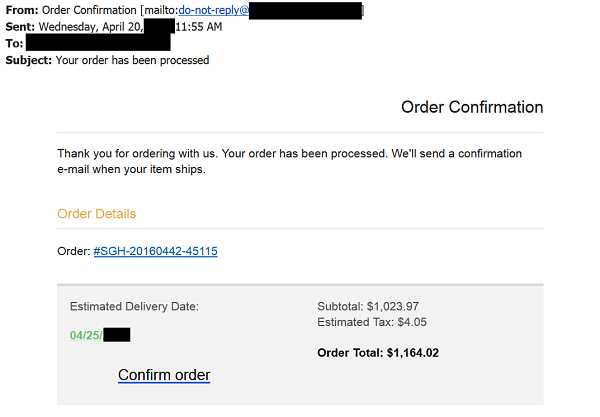 I'd better login and cancel this order. Other - Type in your reaction here: Please enter an 'other' value for this selection.